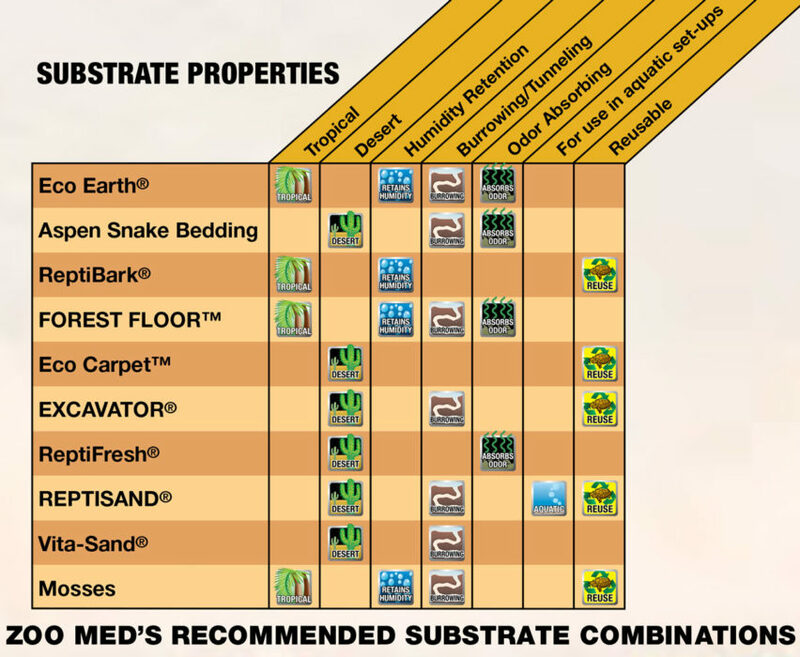 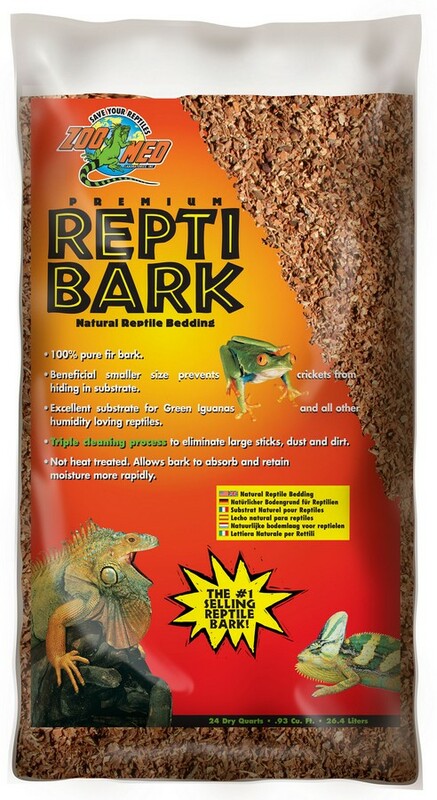 Premium ReptiBark® | Zoo Med Laboratories, Inc. 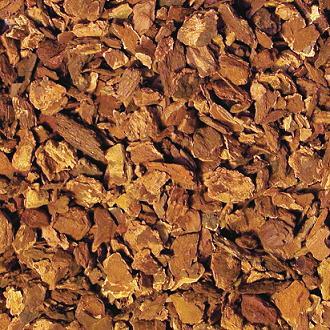 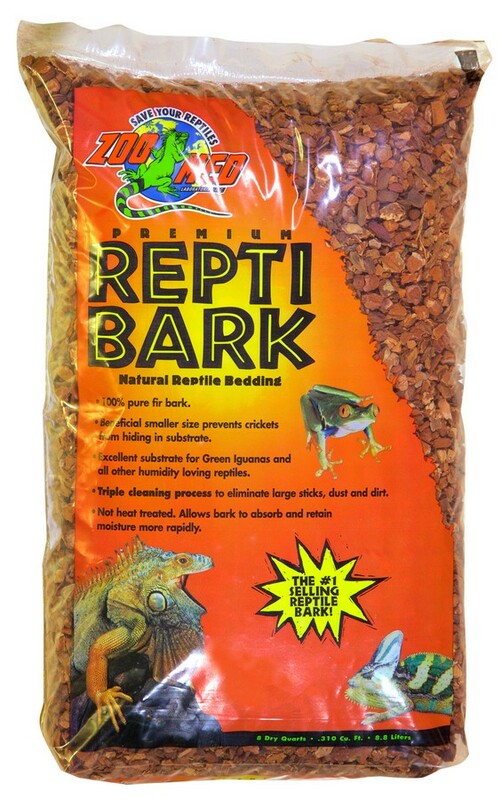 Zoo Med’s ReptiBark® is made from the bark of fir trees. The perfect substrate for humidity loving reptiles due to its ability to absorb moisture and then release it into the terrarium. 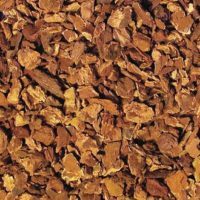 In addition, the smaller chips provide better moisture retention while preventing live food from hiding in your substrate. 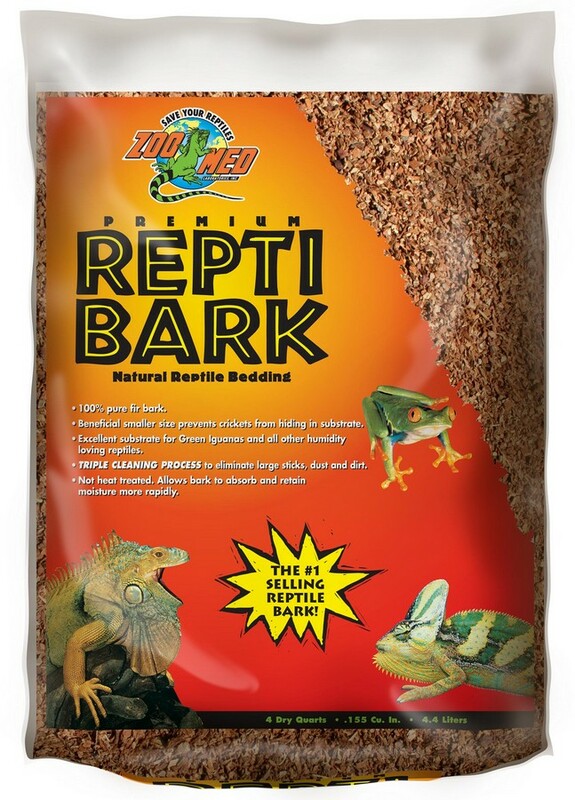 Naturally decorative, ReptiBark® provides your terrarium with that tropical rainforest look. 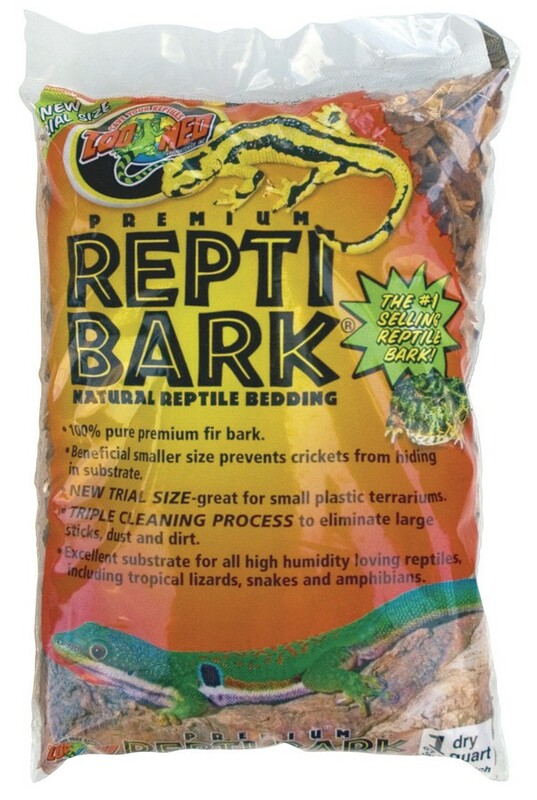 ReptiBark® is washable and re-useable.